While Spring Equinox marks the official start of Spring, there is another festival that marks the unofficial “stirrings” of Spring called Imbolc (celebrated February 1-2). 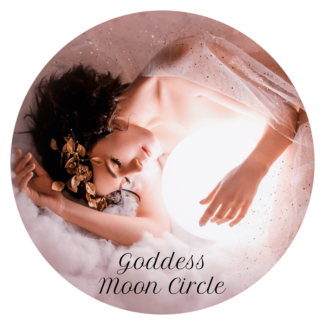 It is the quickening of the Goddess as she prepares to cast off Winter and turn her energy to the renewal of Earth. Think of a seed deep within Gaia, the promise of new growth. This is the time when those seeds are preparing to burst and eventually bloom into the fertility of Spring. The light grows as well, pulling us steadily out of the darkness of winter. 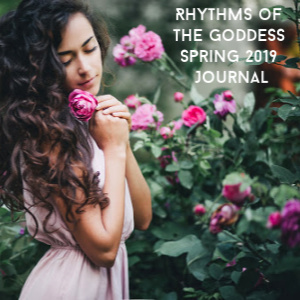 We know Spring is coming even as we remain deep in the womb of Goddess. The church appropriated this ancient Feast and calls it Candlemas. Brigid’s Day, the celebration of the Irish Goddess Brigid, is not only an ancient festival, but still celebrated in Ireland. 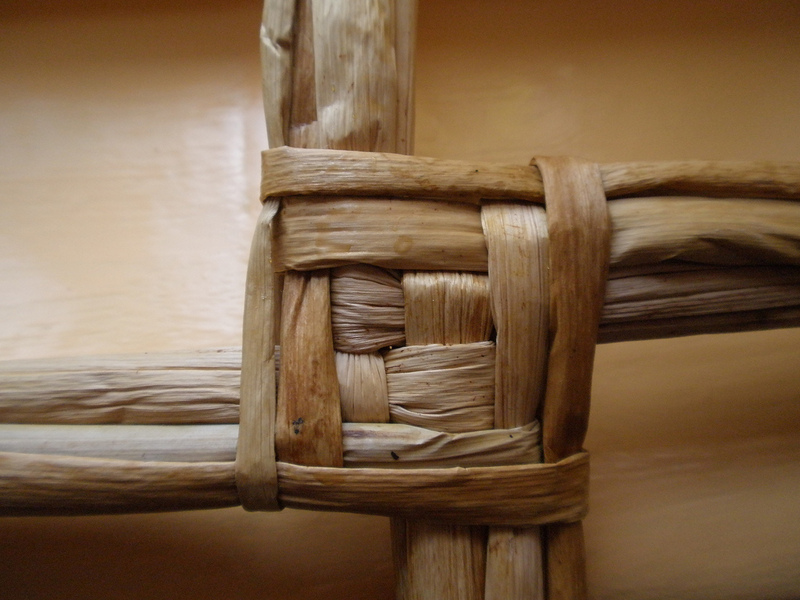 It begins on Brigid’s Eve (January 31) with bonfires lit to represent the inspiration and fire of the Goddess. It coincides with Imbolc and is celebrated in Ireland to current day. Brigid made the transformation from ancient Goddess to beloved Christian saint (Saint Brigid of Kildare) and Her Sacred Flame continues to burn at Kildare. Tend your seeds that have been planted, perhaps at the Winter Solstice or the recent New Moons. Are they growing, progressing? What actions do you need to take to make them manifest in the world? Keep your intentions focused and follow up with actions to bring your creations to bloom. Candle Magick is a wonderful way to light the flames of Brigid and these Feast Days. Traditionally, Imbolc was a Celtic Fire Festival and as Candlemas, people would bring their candles to the church to be blessed for use throughout the year. 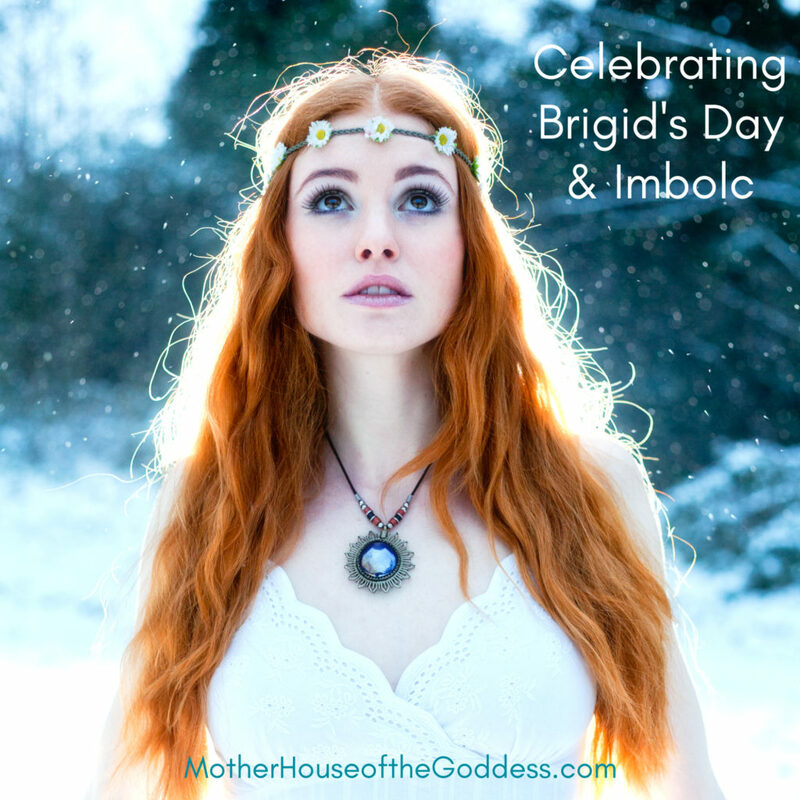 Dress special candles in ritual on Imbolc and Brigid’s Day for your use later in the year. 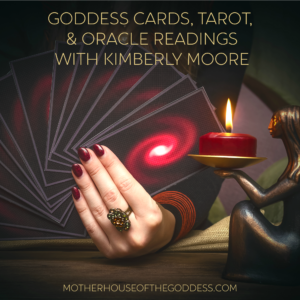 This video is about how to dress a candle for the Goddess Oshun, but swap out the herbs and oils sacred to Brigid (see below) and dress your own candles! Dedicate your hearth or a cauldron to Brigid. As a domestic hearth Goddess, Brigid blesses the center of our homes and keeps the everyday and sacred fires burning. Do a dedication of your hearth and create a mini altar for her. If you do not have a “hearth”, consecrate and dedicate a cauldron to Brigid and use it just for her workings. Offer some grains, breads, dairy products, or part of your family meals to her. Create a Brigid Anointing Oil or Goddess Blessing Bag. I shall not be harmed. Begin your Spring cleaning. 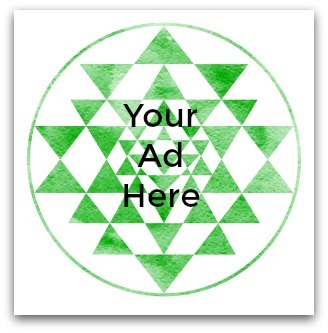 Purify your temple and sanctuary spaces. Make room for new growth. 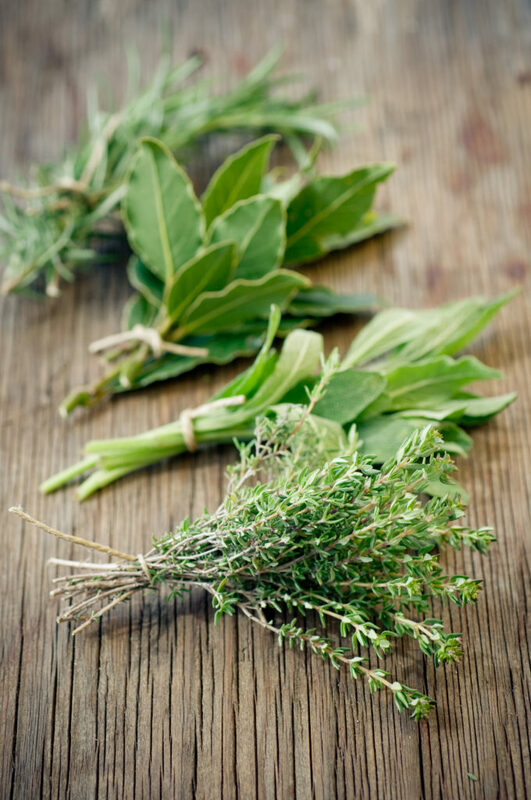 Some favorite herbs for temple purification: Rosemary (use the sprigs dipped into holy water to asperge your space); Thyme (means to burn or sacrifice); Frankincense and Myrrh (two amazing resins to cleanse and sanctify your space); Hyssop (hang dried bouquets or place bowls of the herb for protection). Add sage and bay leaves with rosemary to create a magickal purification bundle. 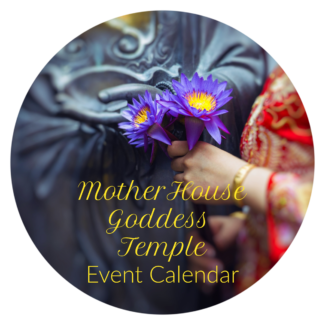 Invite the Goddess Brigid or your favorite Goddess to inhabit your sanctuary. Create an Imbolc Anointing Oil. According to A Druid’s Herbal by Ellen Evert Hopman, the herbs and oils for Imbolc are: Angelica, Basil, Bay, Benzoin, Blackberry, Celandine, Coltsfoot, Heather, Iris, Myrrh, Tansy, and Violets. 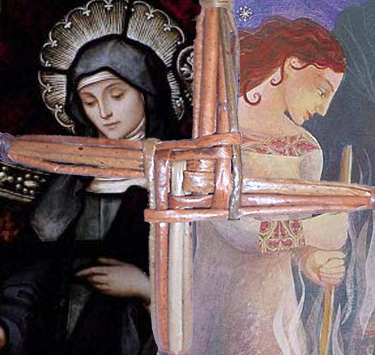 You can also check out the inspirational Brigid Goddess Spray from Red Wholistic. Write poetry. Brigid is the Patroness of Poetry and Bardic lore, as well as a font of inspiration. Write poetry as an offering to her. Need some inspiration? 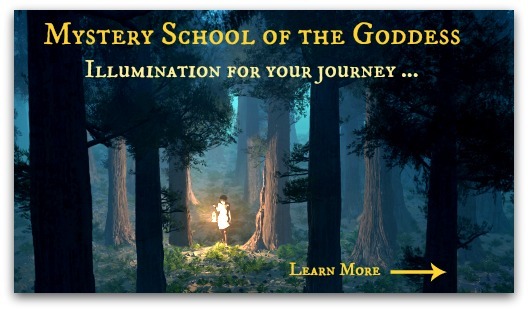 Join Mael Brigde on Mystery School of the Goddess for the online course, Journey with Brigit – Goddess of Poetry. Take an offering to a sacred well, spring, or water source in Brigid’s name. Many sacred wells are dedicated to Brigid as Goddess and Saint in Ireland. 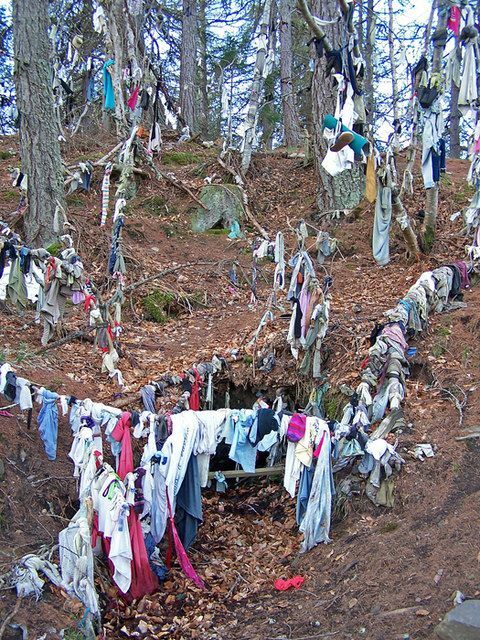 Take some pieces of cloth that have meaning or that you have worked with for intentions and healings, then dip into the well or water, and leave tied near the well/water. These are called Clooties and there are numerous “Clootie wells” dedicated to Brigid. Brigid has many forms so create your Goddess practices according to the aspect that you are seeking to expand.